For the most part, eating in Granada is a tapas experience and more formal restaurantsare not frequented so often, but if you’re howling for a full meal and want to get off the tapas trail for a while, these places are well worth checking out. In the heart of the Realejo, this charming little place specializes in vegetarian cuisine, with an outstanding veggie lasagne not to be missed. Vegetarian tapas come for free when you buy a drink. Just behind our hostel, you will find one of the finest Morrocan dining places in town. The succulent chicken tangine is phoenominal and served with lemon and olives. It should, however, be noted that, in congruence with Moroccan custom, they do not serve alcohol. Very nice Indian food, swiftly served and at a good price. This restaurant has two locations and they are the only places in Granada where you’ll find curry dishes, so if that’s your thing, then this place is for you. Kebabs are all over Granada. Probably everybody has a favourite but ours is El Pakistani! 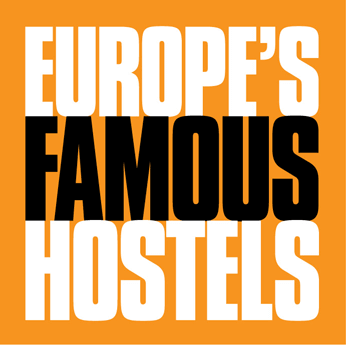 Let them know you’re from the Oasis Hostel, and you´ll get some special attention. Granada’s true classic to have a coffee and people watch. With plenty of outdoor seating on their street-front patio, this café tends to hold on to its patrons for some time. Lots of snacks with great coffee and good beers. A Granada classic for Sunday afternoons. Churros and chocolate in a place that has been around for three generations, serving big portions of greasy deliciousness in a warm and inviting atmosphere.